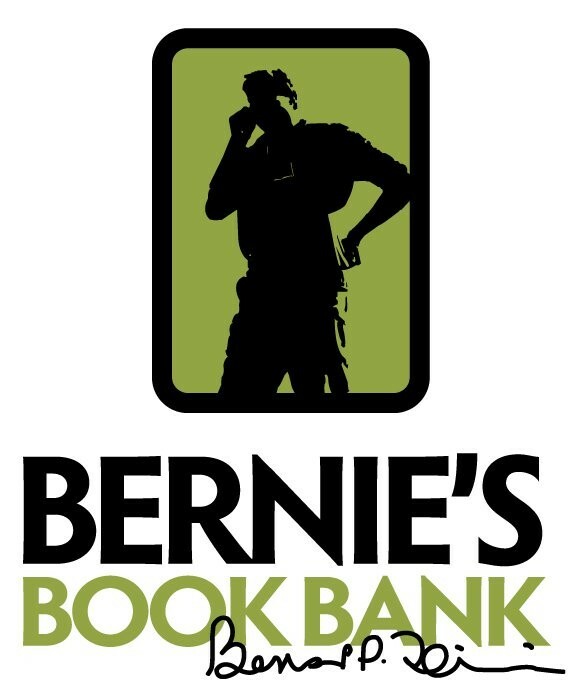 Round out 2018 by volunteering at Bernie's Book Bank where HPSI will help sort, sticker, and package children's books in their Processing Center for at-risk youth throughout Chicagoland. There are only 15 volunteer slots available! Please RSVP to hpsiboard@gmail.com by 9:00 pm, Friday, December 28. Regardless if you can volunteer, come join us afterwards at Lake Bluff Brewing Company.